3. A very Local Price Guaranteed! 3. 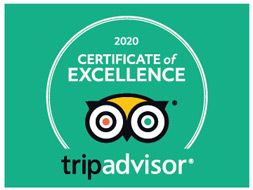 Flexible itinerary, private tour guide & experienced driver. 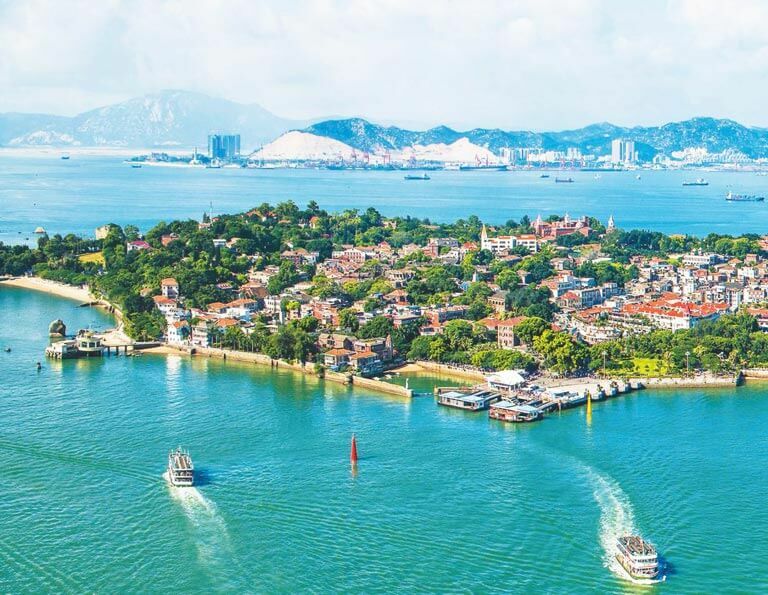 Xiamen, located on the southeastern coast of Fujian Province, is China’s cleanest and most beautiful seaport city, as well as China’s most romantic leisure city. Xiamen and its surrounding provide spectacular scenery and pleasant tree-lined beaches. Gulangyu Island, known as the Piano Island, offers amazing view of the city and features many Victoria-era style European buildings. The Buddhist Nanputuo Temple, dating back to the Tang Dynasty, is a national treasure. While Hulishan Fortress shows you the history of this Garden City… Xiamen is the best gateway to UNESCO World Heritage Site Fujian Tulou - Yongding & Nanjing Earth Buildings - exceptional examples of a building tradition and function exemplifying a particular type of communal living and defensive organization, and, in terms of their harmonious relationship with their environment, an outstanding example of human settlement. To be frank, taking a visit only in Xiamen city will not satisfy you to the most and it is a common choice to add Fujian Tulou visit into your travel list. It usually takes 2~5 days, depending on how many earthen buildings you want to see. 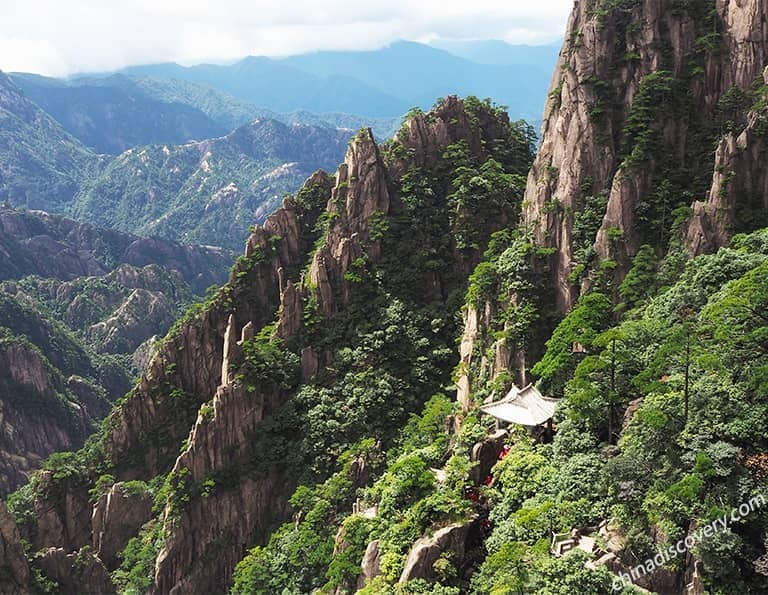 Combined with Mount Wuyi or Xiapu Mudflat, your visit in Fujian province will be complete. Besides, you can travel Xiamen with Shanghai, Huangshan, Hangzhou, Suzhou, Beijing and more destinations. All tours are flexible and customizable! In a brief two days to visit the most famous attractions in Xiamen - the Garden City on the Sea, which is a unforgettable jounery. Also, extend to Nanjing County to see the earthen buildings and experience a particular type of communal living and defensive organization in a harmonious relationship with their environment. 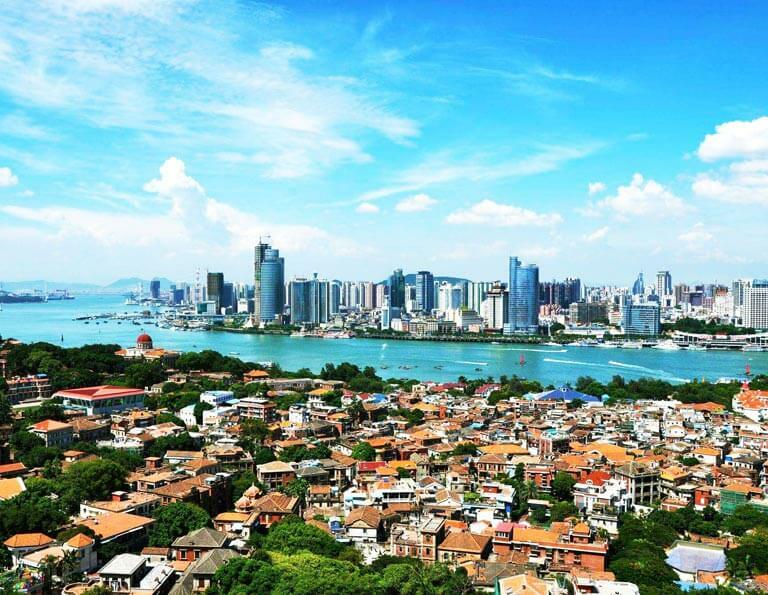 Spend 3 leisure days and marvel at the essence of Xiamen, the Garden City on the Sea. You will not only visit the famous Gulangyu Island, but will also view the earth buildings in Tianluokeng Tulou Cluster, Taxia Village in Nangjing County. 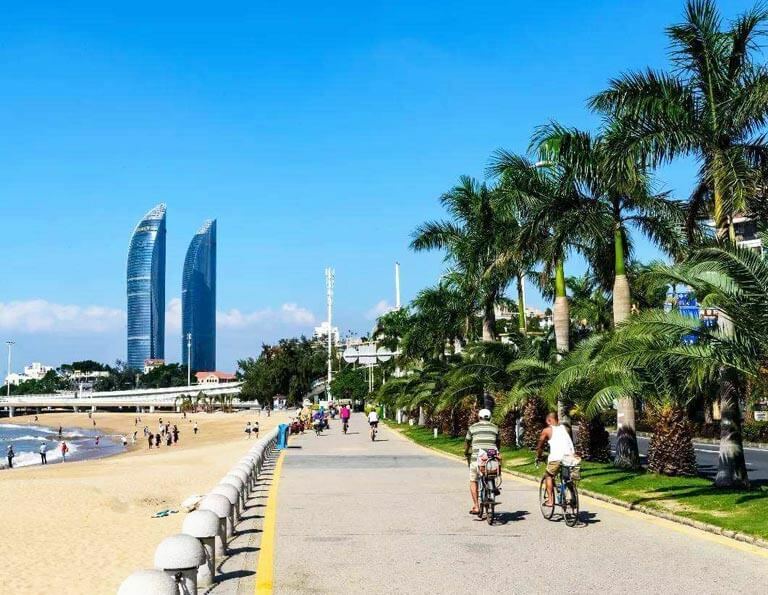 The cycling tour gives you far beyond your imagination of Xiamen. 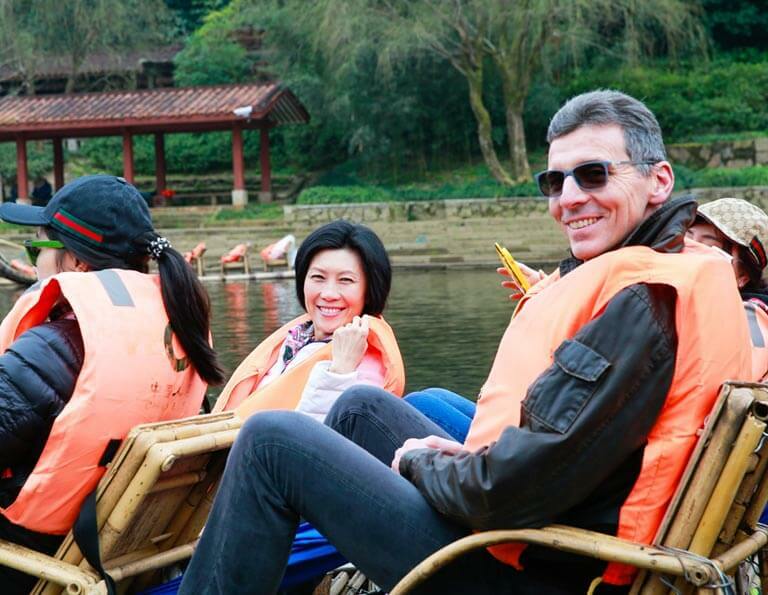 Riding along Huandao Road to have a better sea view, having fun on Gulangyu Island - the Piano Island, visit the amazing sites - Nanjing Earth Buildings during 4 days. This tour is specially designed for golf lovers. 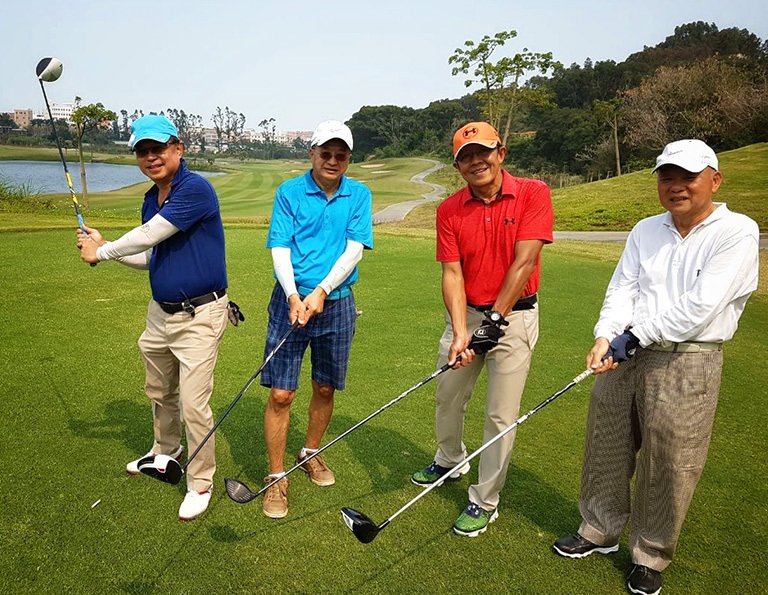 You'll play golf in the finest golf courses - Oriental Golf and Kaikou Golf. Also never miss the highlights of Xiamen City, like Gulangyu Island, Hulishan Fortress etc. 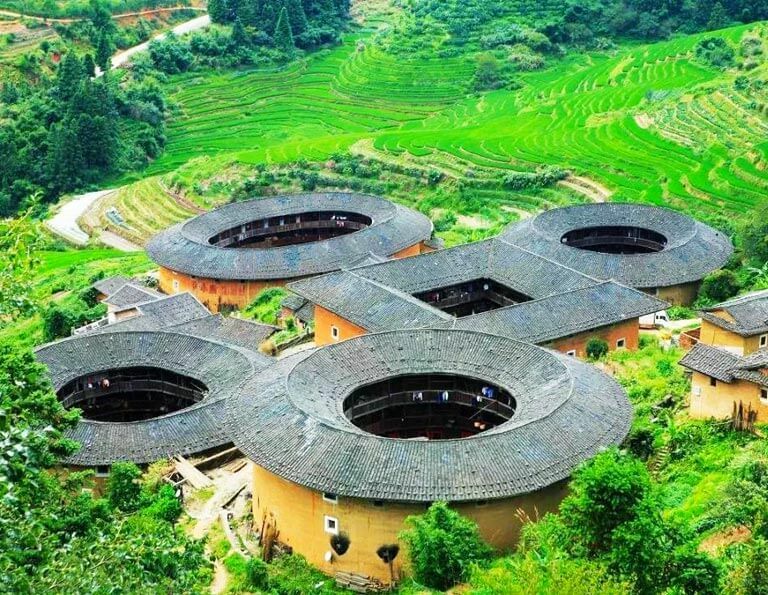 Besides visiting the famous Earth Buildings in Fujian Tulou, you can taste the real Hakka cuisine, drink mellow Hakka rice wine and taste Hakka tea, learn Hakka language with local people and live in the distinctive Hakka Earthen residential house. 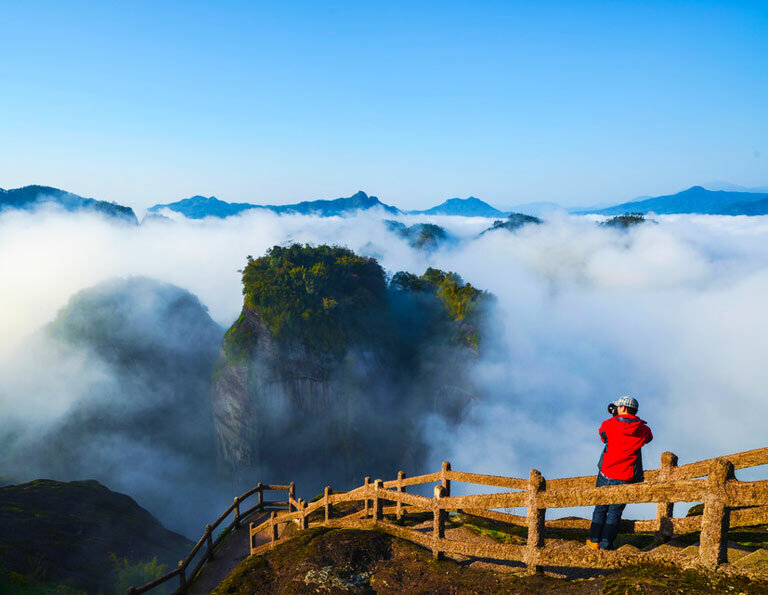 In this 3 days classic tour, all the essences of Wuyi Mountain, one of the UNESCO world cultural and natural heritage site in China, are well arranged to ignite your vacation, such as the drifting along the Jiuqu Stream, visit to Tianyou Peak, Shuilian Cave and the Dahongpao scenic area, etc. 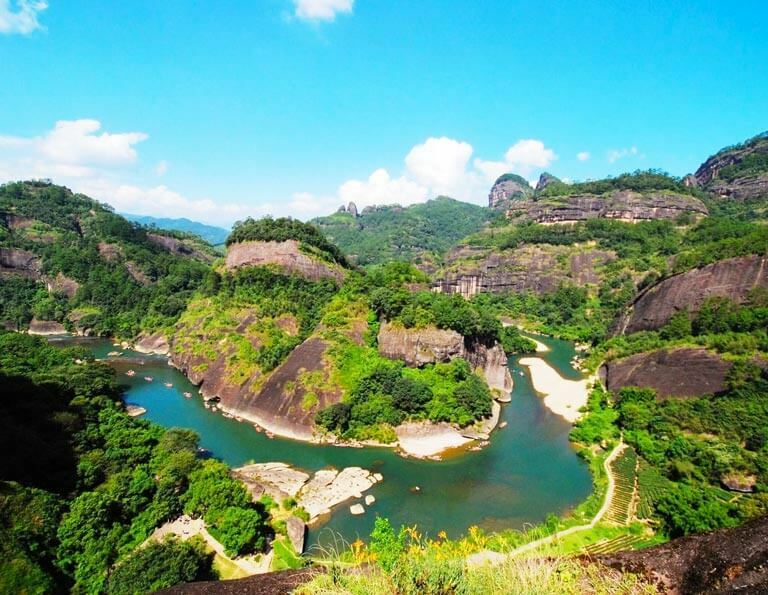 You want to savor most of the highlights of Wuyi Mountain to discover this UNESCO world cultural and natural heritage site in a deep way? In this 4-day tour, we will take you to admire the super serene landscape of Wuyishan, know about its rich culture of Dahongpao tea, and discover its mysterious old culture and history. Xiapu Mudflat, located in Ningde City of Fujian Province, is praised as “the most beautiful mudflat in China” as well as one of the “Top 10 Domestic Photography Bases” by those photography enthusiasts, where you can take countless fantastic pictures of the beach, sunrise, sunset, mists, mountains, fishing-boats, local “sea gypsies”, etc. You will feel your camera lack of storage space to collect all the amazing masterpieces of nature. It can be visited all the year round and different season shows you different scenery, with hidden surprises waiting for you. 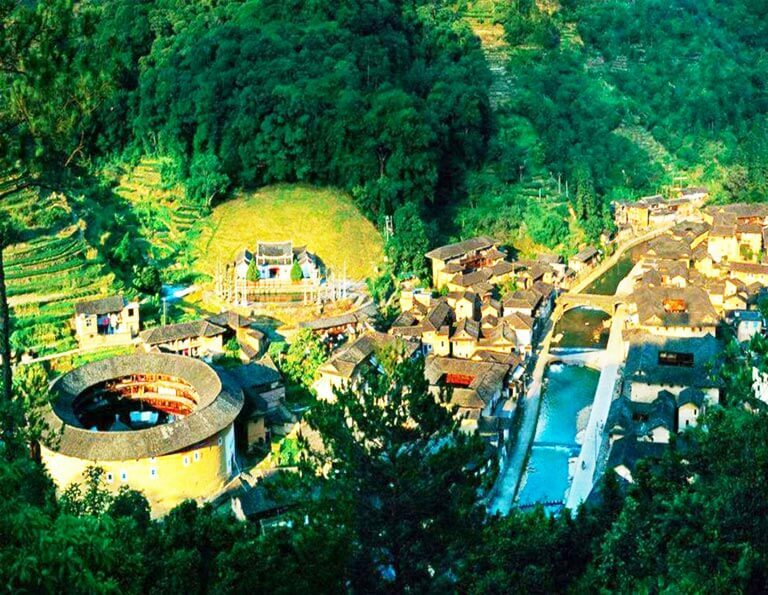 Tulou is the embodiment of Hakka Culture and it’s the residence and fortress of Hakka people. This earth building complex is the distinguished one in the art of architectural world. It’s the great place for architectural photography and Hakka Culture photography. 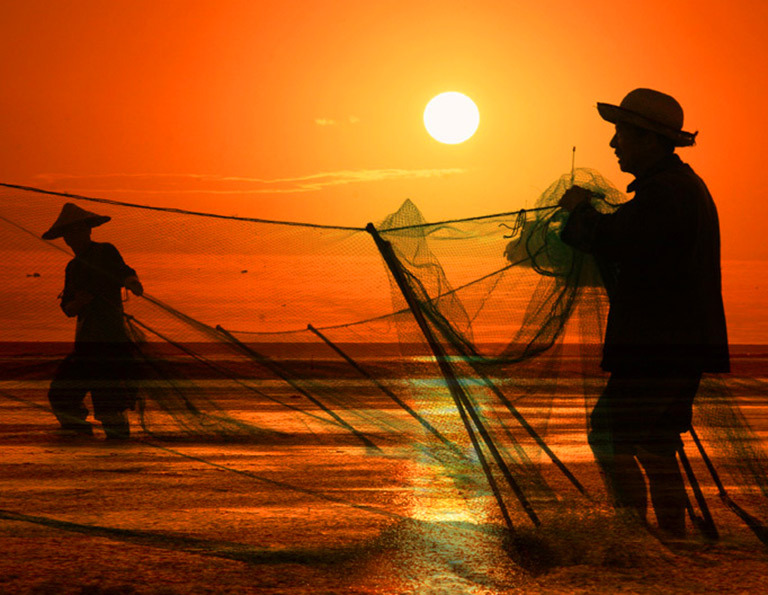 Xiapu is called the most beautiful mudflat in China by domestic photographers. This place is not a tourist attraction, but a photographer’s paradise. 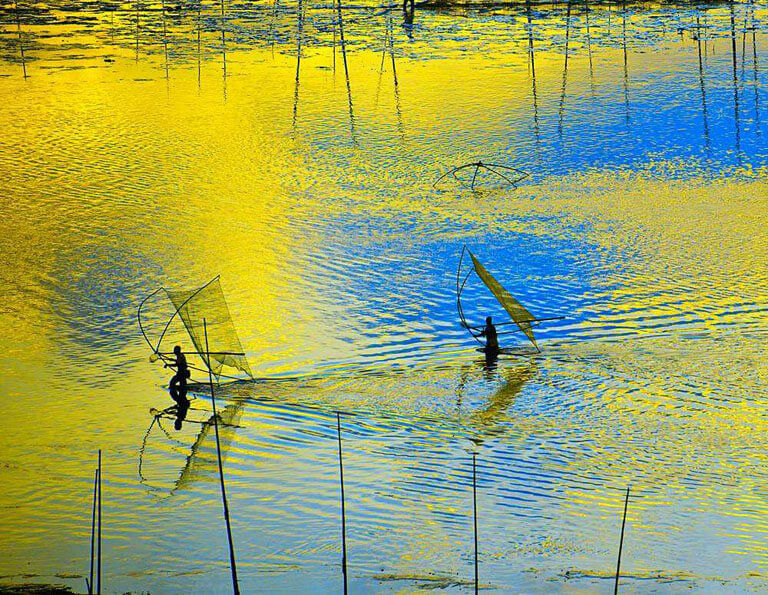 Every year, numerous shutterbugs come here, try to record the affecting beauty through clicks.